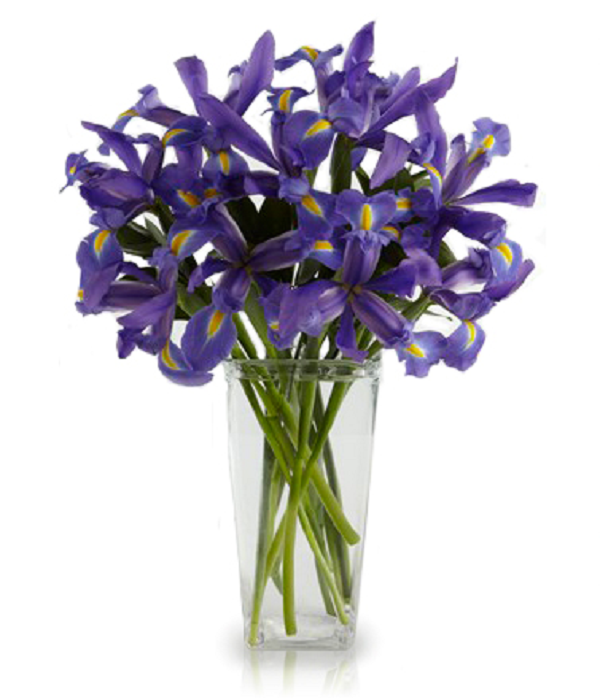 Ten gorgeous, vibrant, fresh cut blue iris are a perfect gift for any celebration or occasion. To allow these beautiful flowers to last much longer, they are shipped fresh, budding, and ready to bloom. 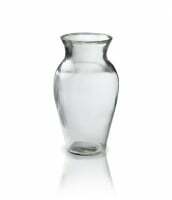 Measures approximately 15" tall. 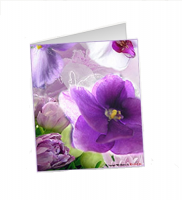 Vases and greeting cards for your personal message are available during check out.